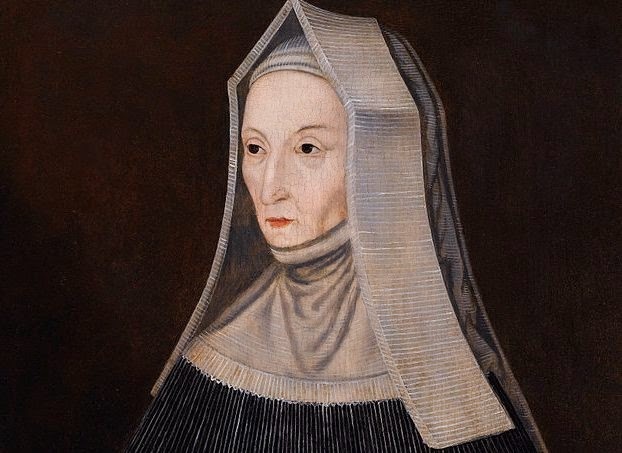 Three through the Medievalists.net this week on women, the first tells us more about "Margaret Beaufort, Mother of King Henry VII" here. Also, they raise the question "‘An Entirely Masculine Activity’? 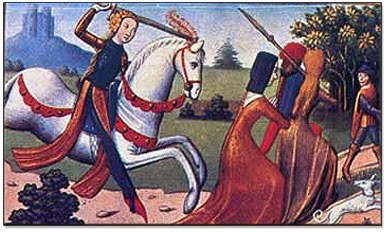 Women and War in the High and Late Middle Ages Reconsidered" here. Finally, they share a video from The University of Arizona YouTube channel which features a lecture on "Breaking the Mold: The First Woman in Italian Literature" here.